(ACRE) ACRE founded on Jun 28th, 2018 and runs without requiring a central bank. 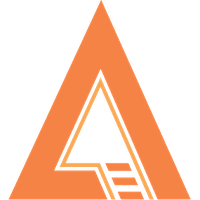 ACRE, a crypto currency, follows the Quark algorithm along with the proof of stake (pos) consensus. To keep updated with ACRE, they can be found on Twitter. We don't have any cloud miners listed for ACRE yet, check back soon! We don't have any exchanges listed for ACRE yet, check back soon! We don't have any wallets listed for ACRE yet, check back soon! We don't have any debit cards listed for ACRE (ACRE) yet, check back soon! We don't have any price charts listed for ACRE yet, check back soon!